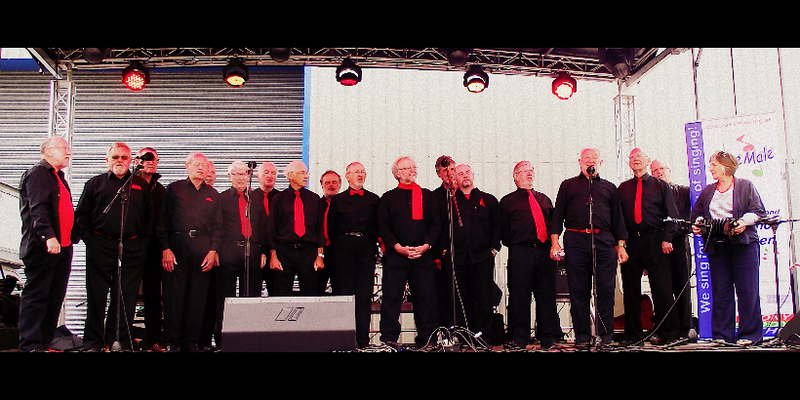 VoiceMale are a group of men from a variety of backgrounds and with a broad range of musical experience, who meet every week to share the joy of singing, in good company. We sing a wide range of songs, in exciting vocal arrangements, mainly from the North East folk repertoire, but including gospel, world music and contemporary popular songs. More Here . . . . If you would like further information please contact our MD Graham Stacy. Wondering where you can hear us perform? Yes, I want to become a member of the mailing list maillist@voicemale.org.uk . Please remove me from mailing list maillist@voicemale.org.uk . Buy the CDs and listen to VOICEMALE, in the comfort of your own home!